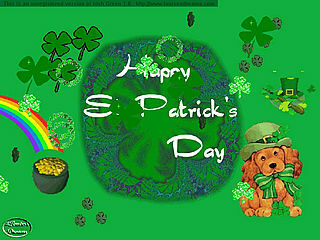 Let"s celebrate St. Patrick"s Day with the Irish Green screensaver. It includes animated clovers, pot of gold and much more. This is a shareware product and has a seven-day evaluation period. If you like this screensaver, the matching theme is available in our theme section. 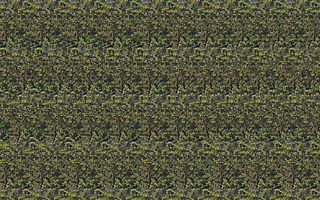 This is a LouisesDreams.com creation.